work done by John Anderton of www.nemesistattoo.co.uk. 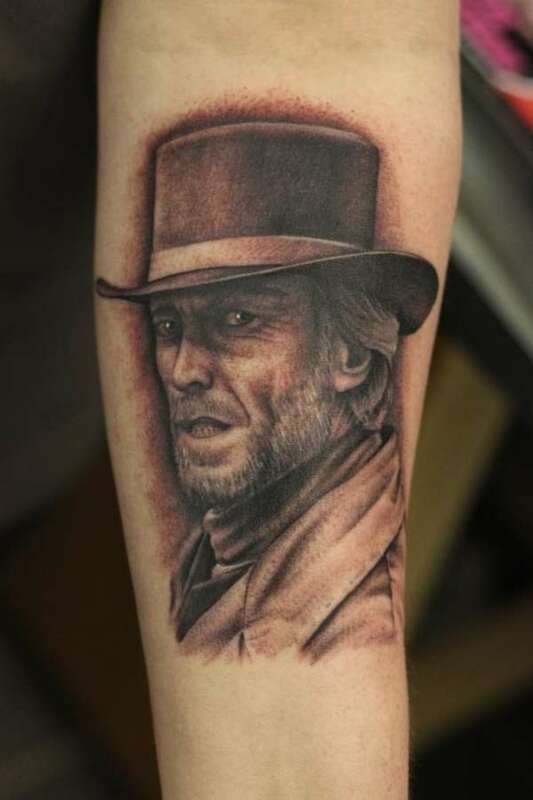 I thought for years about getting at tattoo and could never decide what to have, and as I'm something of a movie follower I couldn't have anyone other than the main man himself. This is my 1st and if I'm honest I don't think it'll be my last lol. This tattoo is just plain sweet!!!!!! This tattoo is just awsome just great work , time , effort and skill gone into this fine art , well worth the money the colour , the look , the mouth , just everything is just spot on 10/10 from me !!! I feel it's worth mentioning for those that wont know about "Tattoo Jam" in the UK... but the artist that did this - John Anderton, won best male tattooist this year, and he has only been "tatting" for a few years. So it says somethin about this.